Giovanni Picker. 2017. 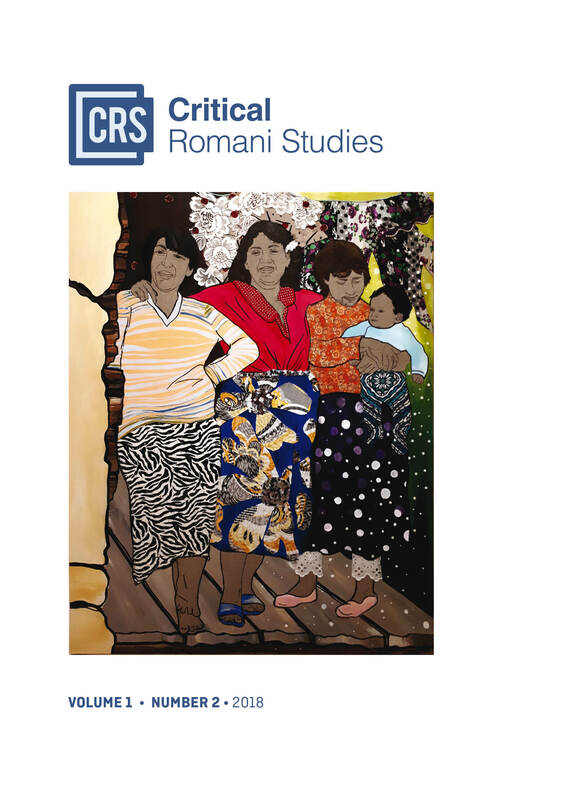 Racial Cities: Governance and the Segregation of Romani People in Urban Europe. London: Routledge. Andrew Ryder. 2017. Sites of Resistance. Gypsies, Roma and Travellers in School, Community and the Academy. London: UCL IOE Press.